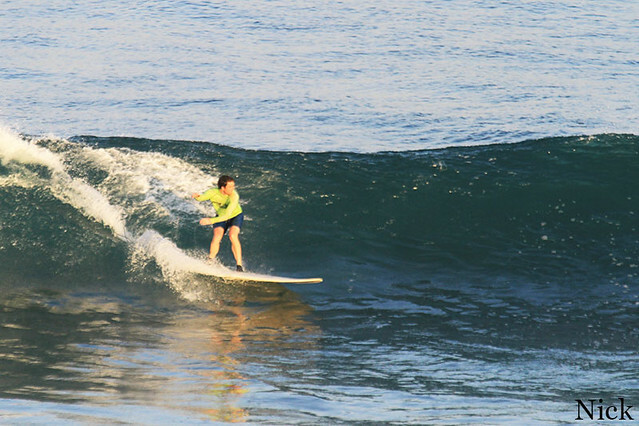 This morning our intermediate group headed to Uluwatu to have surf lessons there. Conditions are excellent today, bright sunny day with fresh offshore wind, so everything promised really fun session. Swell is a bit smaller than yesterday and waves are clean, chest high to head high. 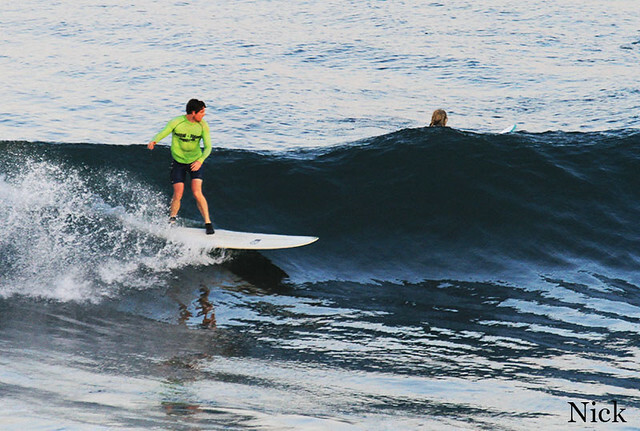 Super fun and perfect for our surfers to exhibit their surf skills. In the meantime our beginners enjoyed their surf lessons at Padang Padang beach this morning. 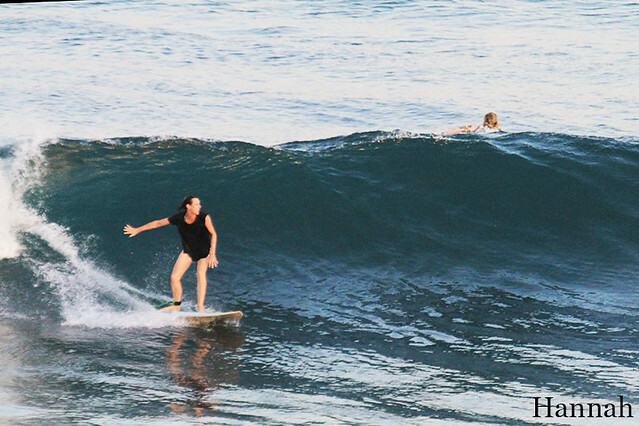 Very comfortable conditions for beginners surf lessons. Not so busy and waves are waist high to chest high. Our Advanced group enjoyed surf guiding at Greenbowl this morning. Clean offshore wind with shoulder high to head high and overhead on sets. 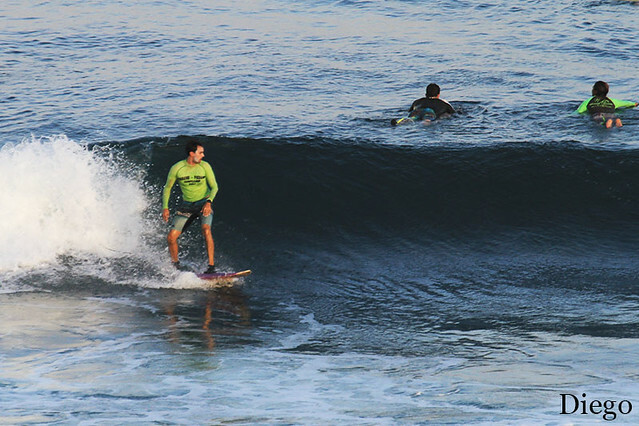 Seems like everybody got a really nice surf sessions today.